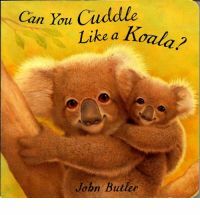 Can you creep like a mouse or cuddle like a koala? 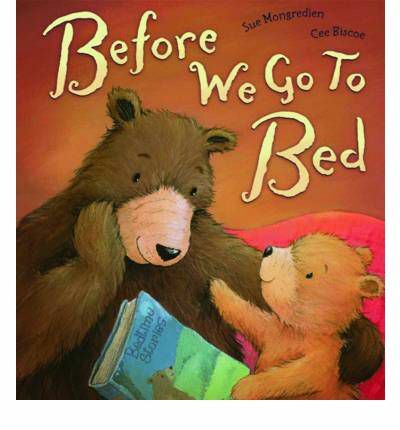 This book is full of animals and animal actions for kids of all sizes to copy as they get ready to settle down for the night. 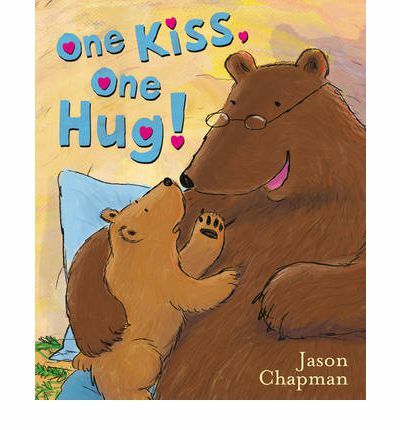 A story told with simple text, accompanied by delightful, big, clear pictures of the animals mid-action. 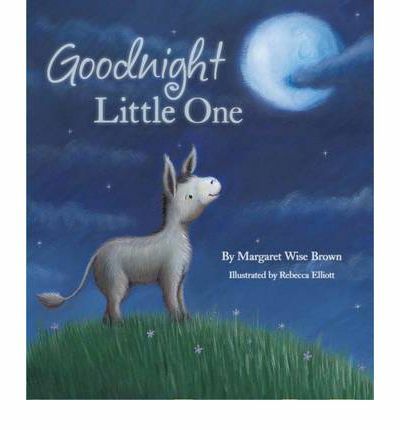 This would make for a fun bedtime read especially if the adult is willing to act out the actions with the child. Eddy has a teddy named Freddy but he has lost him. So off he goes into the dark and horrible wood to find him. In the wood a gigantic surprise is waiting for Eddy, he isn’t the only one who has lost their teddy. Will Eddy find Freddy before he has to go home to sleep? A delightful story about a boy and his teddy. 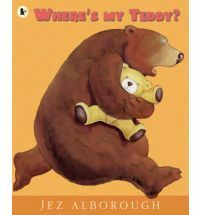 The text is emotive and descriptive, it has the appealing addition of rhythm and rhyme so reading it aloud has an easy feel to it. The illustrations are full page, sometimes broken into panels, and create the dark atmosphere of the woods without appearing too dark or scary. They also show wonderfully the size comparisons of the two teddy owners. This was a favourite read in our house for quite a while.